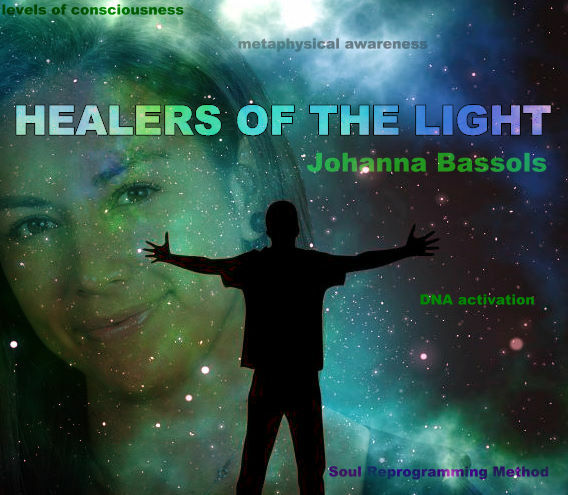 We bring various metaphysical healing methods, seminars and publications to allow us to connect to the truth beyond what is apparent and tangible. We are proactive in the efforts of offering tools of value and practical application in our every day lives. We bring a practical approach in metaphysics with the use of tools and methods that allow us to use it for healing and wakening. Our programs also promote finding our uniqueness, choosing higher consciousness and freedom over limiting believes and traumatic memories; choosing love over fear. In sum, being ourselves over the limiting ideas of what we think we are. We also bring one of the most powerful methods for DNA activation available, the Soul Reprogramming Method. As part of a whole, we have the responsibility of healing ourselves first; removing all negative programming and blockages that may be preventing us from bringing our best self forward. If we rise our frequency, one person at a time; we will eventually improve the collective consciousness that makes the frequency of our planet. We offer workshops, classes, seminars, webinars, personal coaching, certifications and retreats in various locations. We can also craft custom group classes or retreats upon request. Our SIGNATURE class is The Soul Reprogramming Method. This is a metaphysical healing technique that resets and updates the entire human operating system, including DNA, cells, memory, body, brain and main purpose. 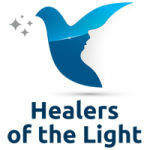 She is the author of the Soul Reprogramming Method and founder of the Healers of the Light Academy. Her curiosity for metaphysics since her early childhood, took her in many interesting introspective searches of the truth behind what is apparent. At 12 years old, she was performing past life regressions, hypnosis and astral projections to her friends and relatives, teaching other children her age what she was found and passionate for. Being misunderstood by most in her immediate circle including her parents, she decided to take this search inwards for many years. She studied Public Law at the Pontificida Universidad Catolica del Peru, and runs a successful real estate brokerage in Miami Beach, Florida. After more than 25 years researching in metaphysics, frequencies, healing methods and other applied sciences. At the age of 35, she received her own DNA activation and download of information, spontaneously. This is when she started teaching her signature class: The Soul Reprogramming Method, a class taught by DNA activation, where she teaches how to reset and update the entire human operating system with the aid of metaphysical elements. This understanding of metaphysical elements, opened many doors to explore various levels of consciousness and mental levels of the Universal mind. She is an expert in the use of frequency words to trigger mental states and connect to various multi-dimensional elements and beings. She is also an advocate for the practical application of metaphysical healing, and the elevation of the collective consciousness.